Category: Desiccated & Dry Coconut. 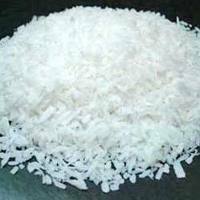 The dietary fiber is present in a good quantity in the desiccated coconut. It is very low in sodium and also cholesterol. Fcl Packaging : 50 or 25 kg PP bags or poly Kraft paper bags.